Instagram Approved Trending Wedding Hashtags For Your Wedding! 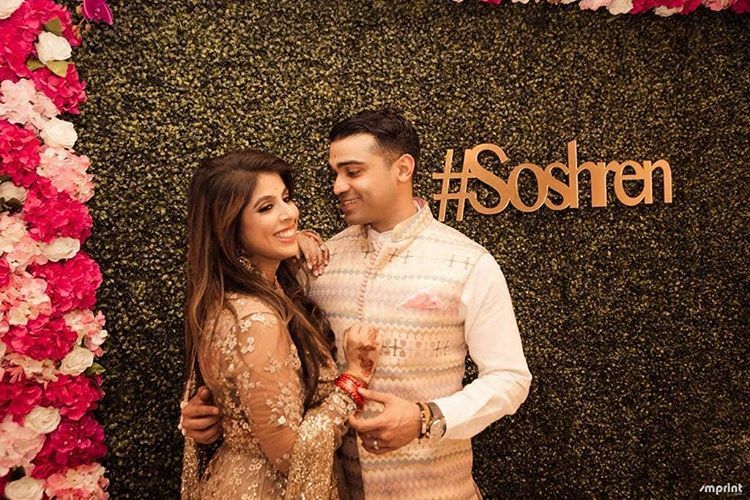 Neither the Sabyasachi lehenga nor the perfect destination; it is the trending wedding hashtags that complete a wedding. 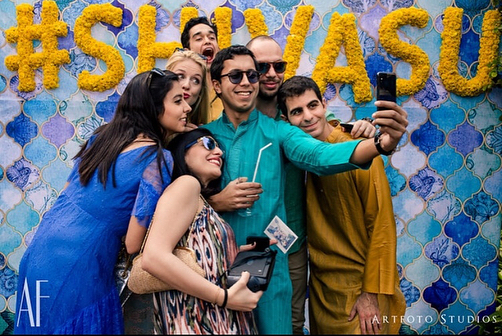 It’s the age of social media and weddings are certainly keeping up with it! 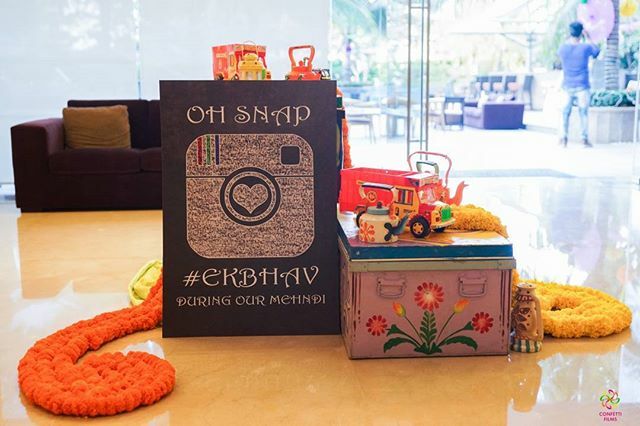 Couples come up with so many creative ways to make a hashtag for their wedding. 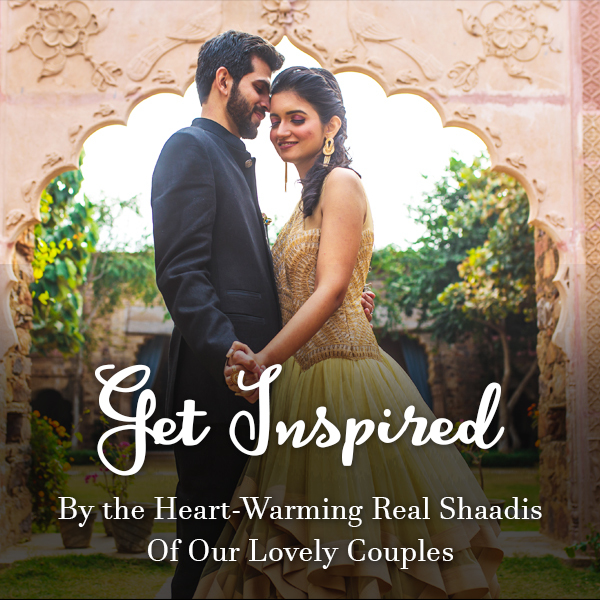 And, these wedding hashtags create a platform for you and your guests to share all the candid and crazy clicks of your wedding. Even the celebrities approve of it. 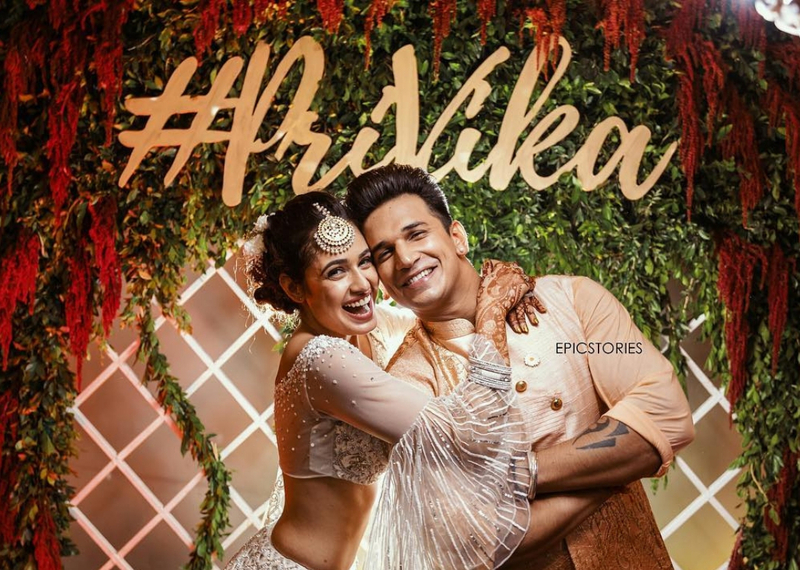 You can create a hashtag using your own names like #NickYanka and #DeepVeer. All you need to do is to merge your names and add a hashtag in front of that. 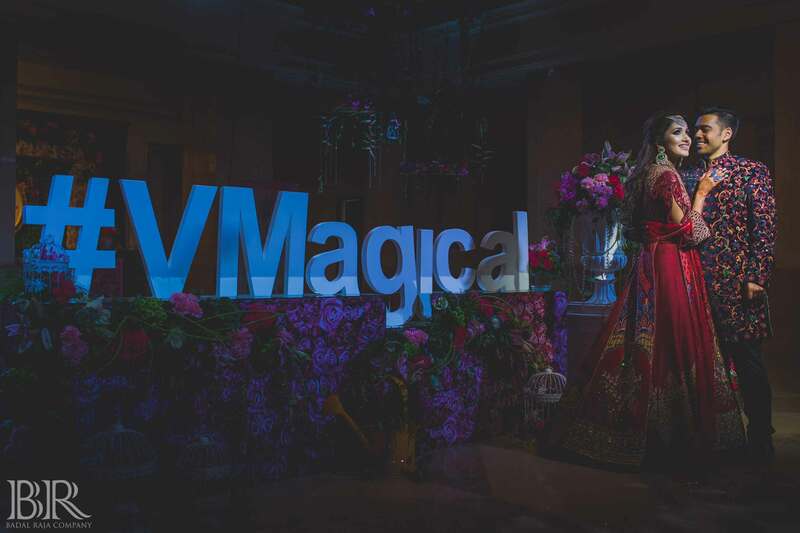 You can even take the creative route like Sonam Kapoor and Anand Ahuja. 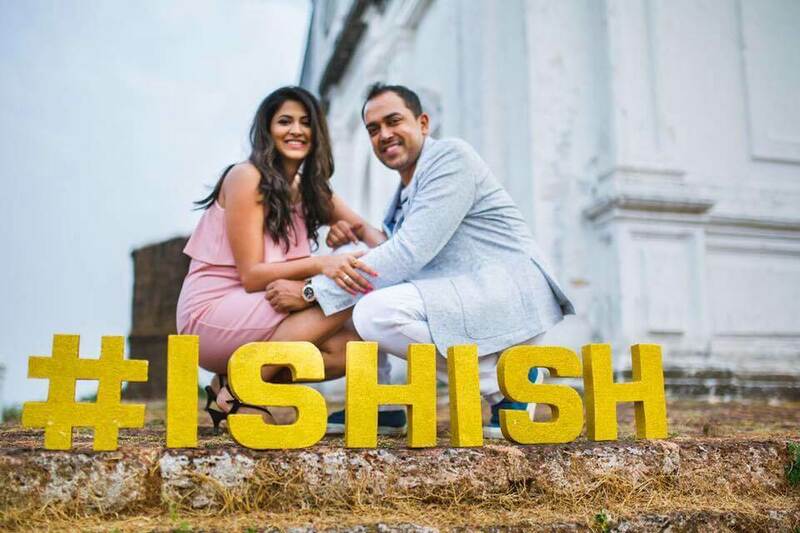 Their wedding hashtag, #EveryDayPhenomenal became the talk of the nation. You can use these trending wedding hashtags in more ways than one. We cannot talk about the spotlight without the halogen lights. 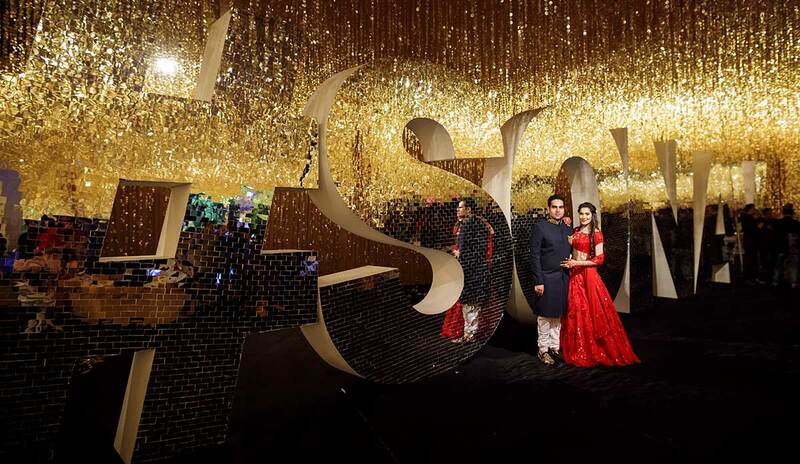 Give your wedding hashtags the centre stage and use your halogen décor as the main piece for your wedding. 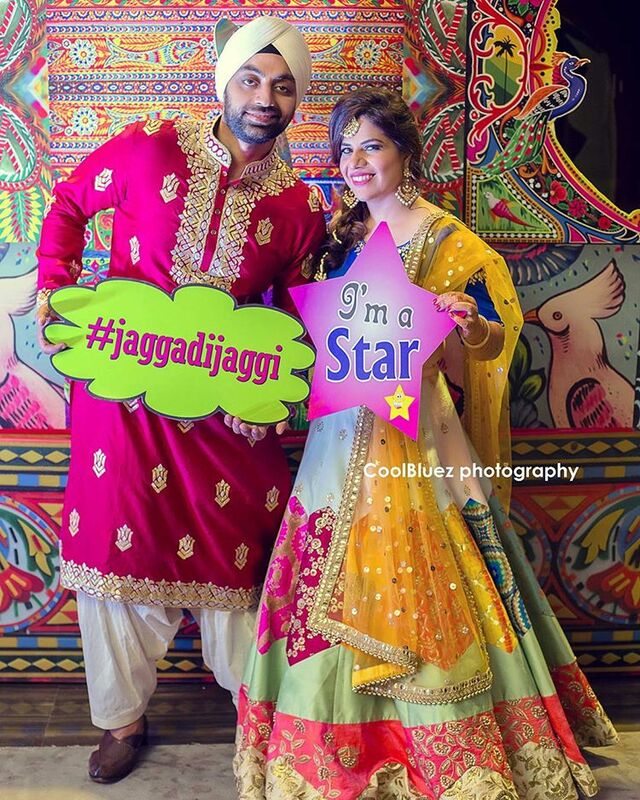 These halogen hashtags will not only give your wedding a glamorous touch but will provide the perfect backdrop for some amazing wedding photographs as well. One of the easiest and cheapest ways to incorporate wedding hashtag into your wedding is by getting its printed version. You can use these to make ceremony boards to invite your guests or use them as photo props. Since they will not cost you a lot, you can get them made in huge quantity! 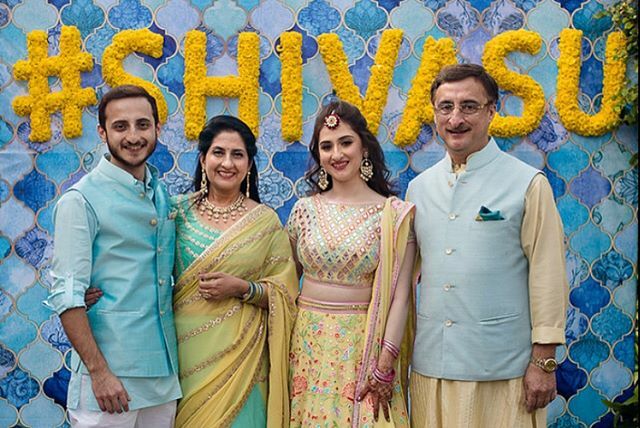 We all know the importance of marigold flowers at an Indian wedding. They are considered special and auspicious. It is only fitting to use these flowers to create the wedding hashtags. 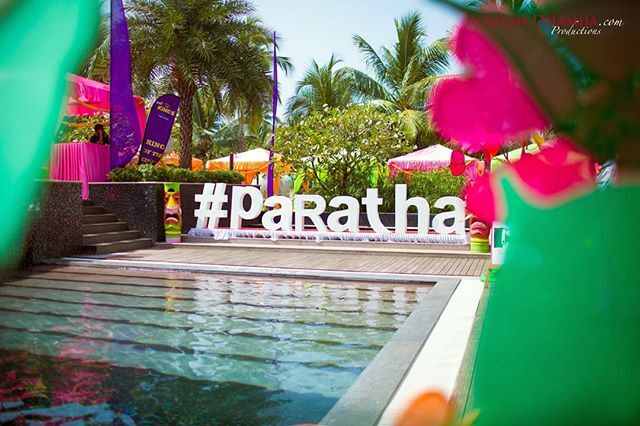 You can use these marigold hashtags to decorate your main stage or at the entrance to invite your guests. 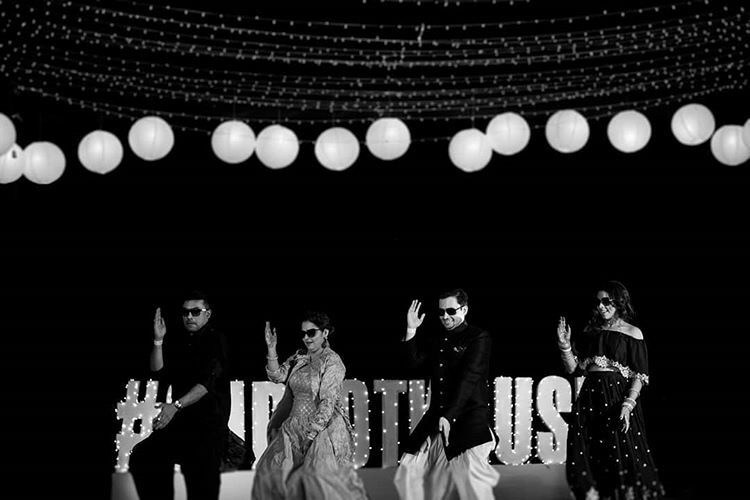 While there are a lot of creative ways to build up a wedding hashtag, nothing can compete with the beauty of solid wedding hashtags. 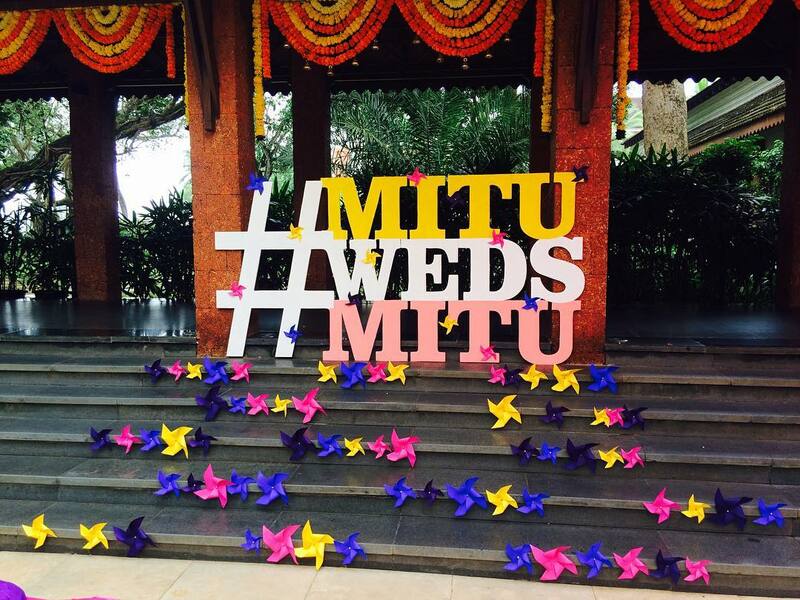 You can get your wedding hashtags made in glitter, prints or go completely monochrome. 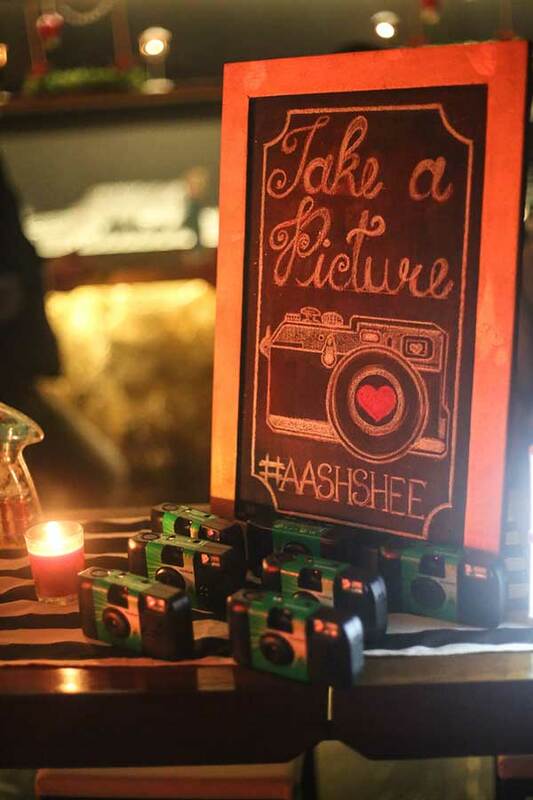 These versatile hashtags can be used as a part of the wedding décor or for the photo booth. Chalkboards are versatile and fun! You can use different coloured chalks and build-up a hashtag that you feel closer to. When it comes to chalkboards, there is no limit. You can put these chalkboard hashtags throughout your wedding and even ask your guests to share their thoughts and wishes by scribbling on them. 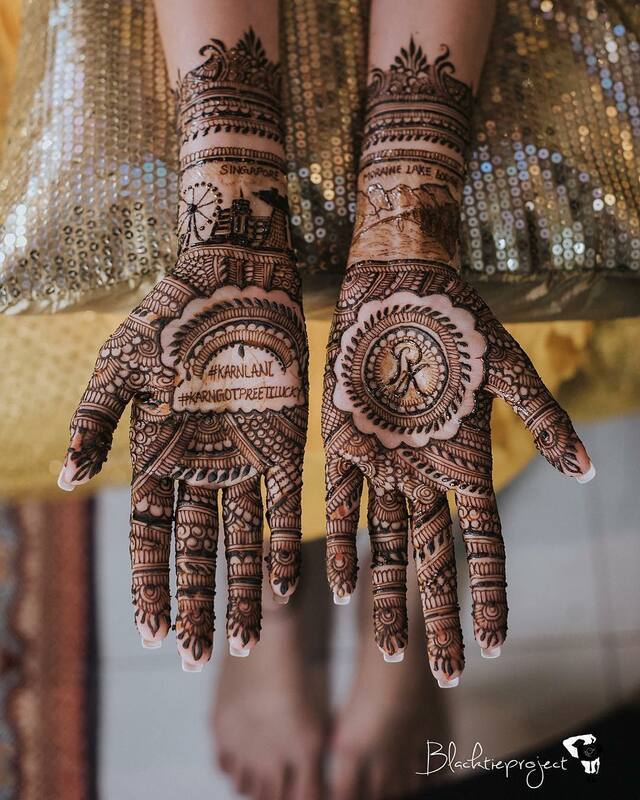 To get your partner’s name written on your hands using henna is an age-old tradition. 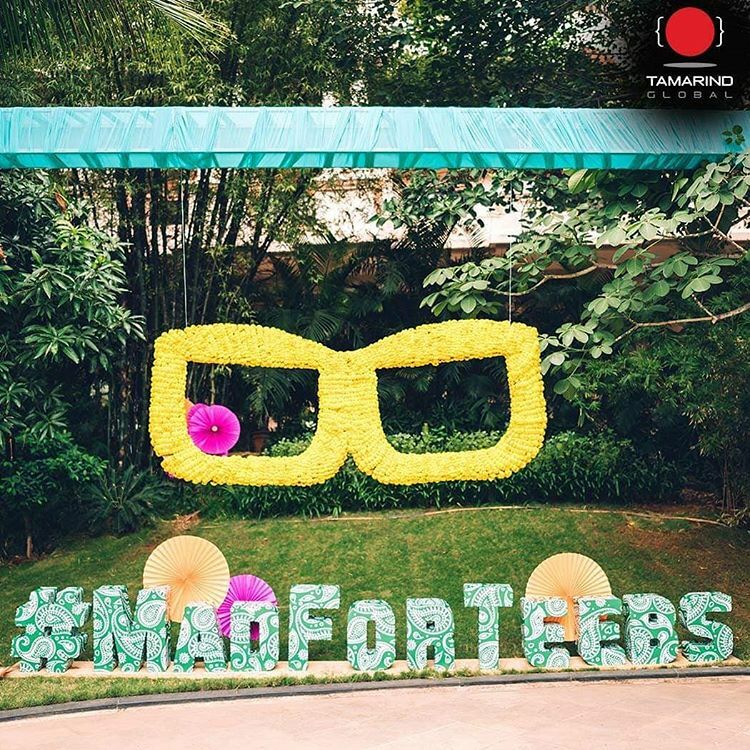 You can give this tradition a modern touch with the help of your hashtag. 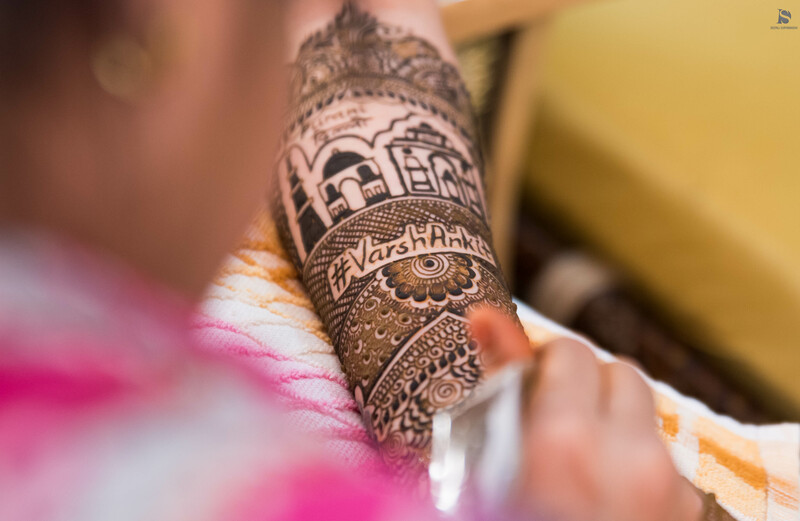 Instead of the names, get your couple’s hashtag done on your hand with mehendi. 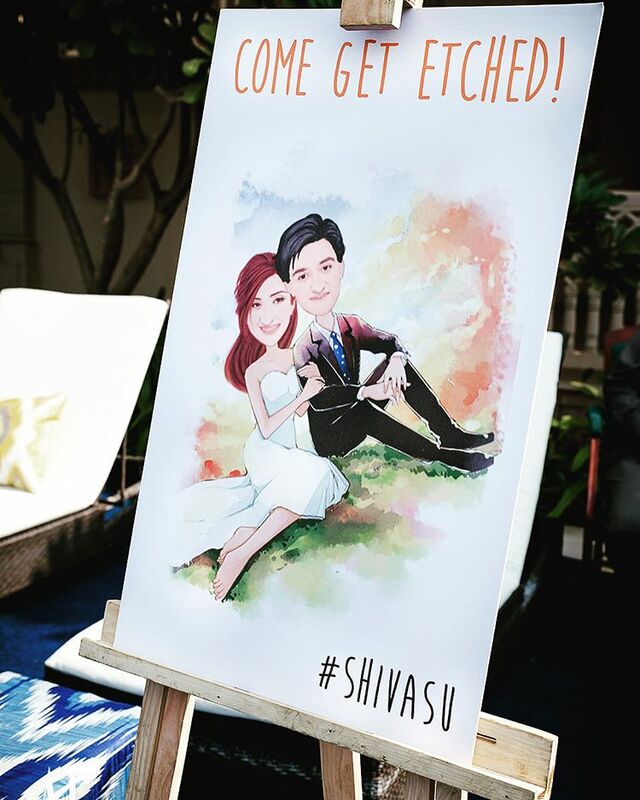 If you really want to take your wedding hashtag to a whole new level then what this couple did will inspire you. 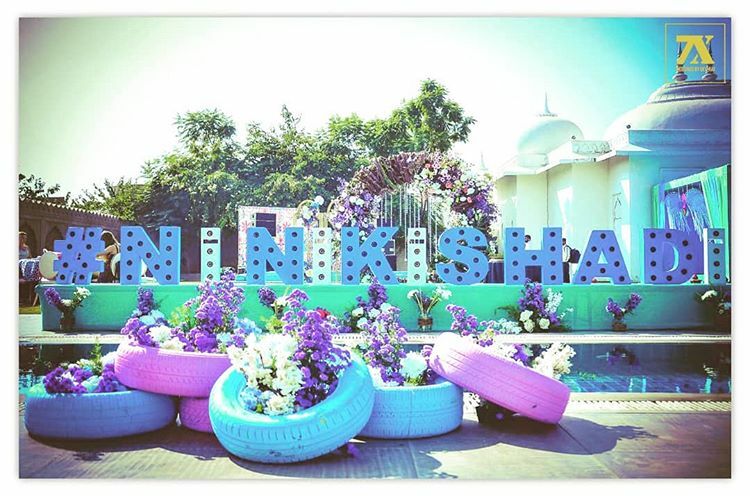 Don’t find a way to sneak your hashtag in your wedding décor but build everything else around it. 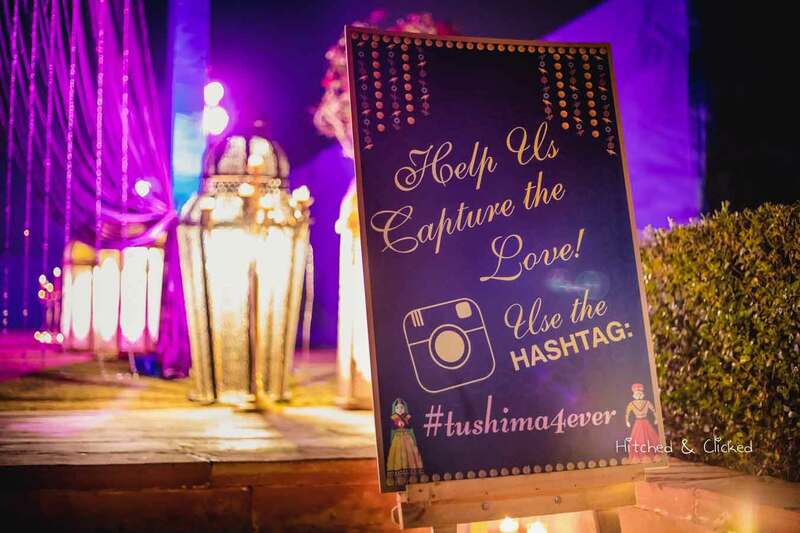 Treat your wedding hashtag as the main thing and you will have something that will leave a lasting impression on everybody. 8. 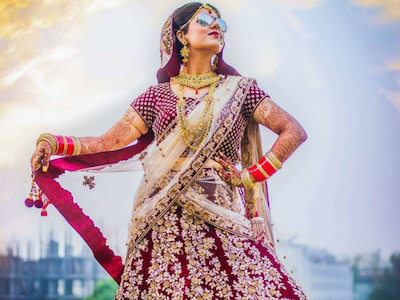 Don’t Leave Your Bridal Lehenga Without A Personal Touch! One of the most important outfits that you will ever wear in your life is your wedding attire. Wouldn’t it be a great idea to make that outfit more personal? 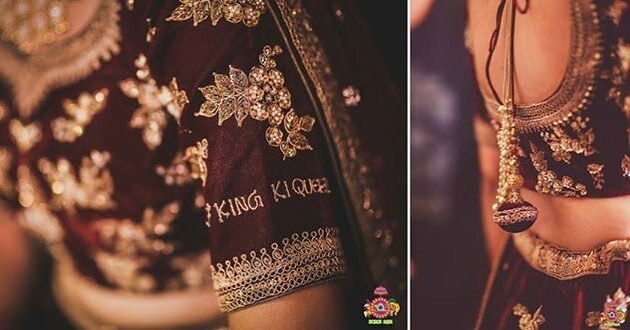 Get your wedding hashtag embroidered on your lehenga and make it even more special. 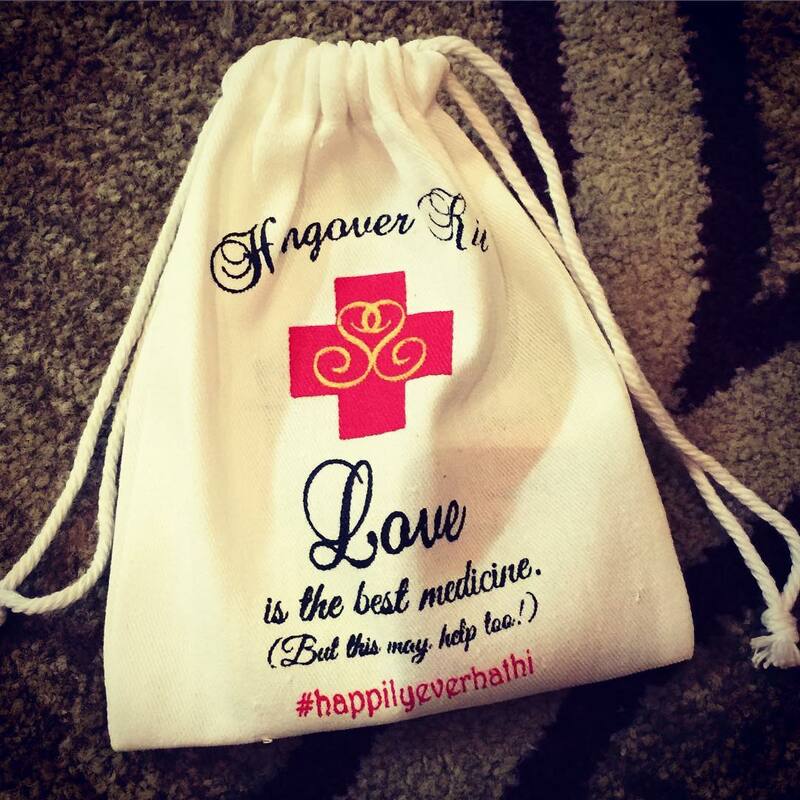 Wedding favours are given to the guests by the couple as a token of thanks. 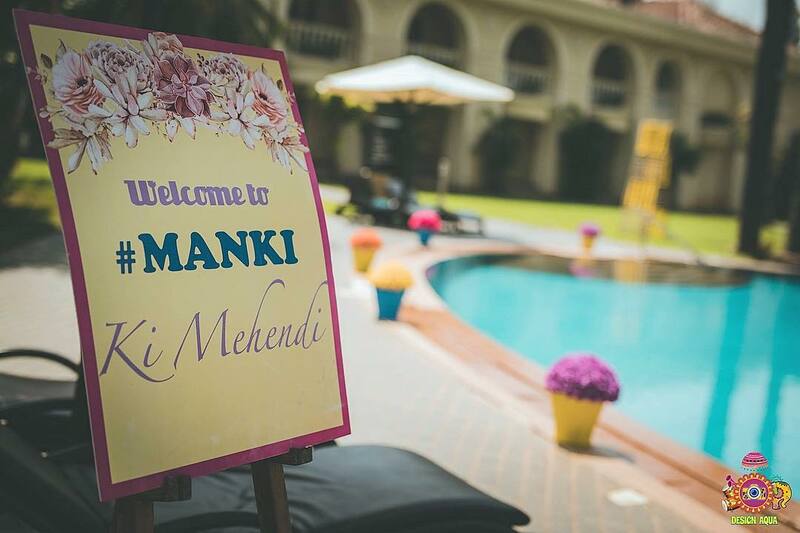 Let your guests know how much their presence meant for you with amazing wedding favours. 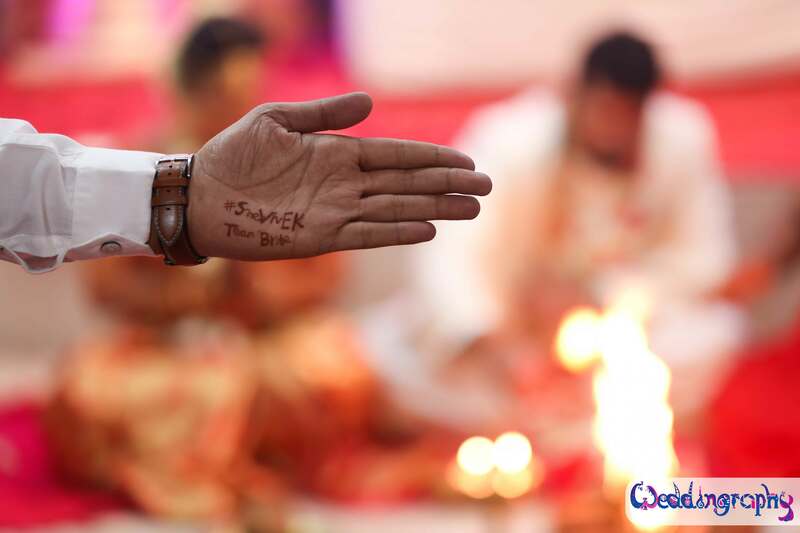 Personalise them with your wedding hashtag and make them an extension of your ceremony. Details are everything. It is the little things that make something awe-worthy. 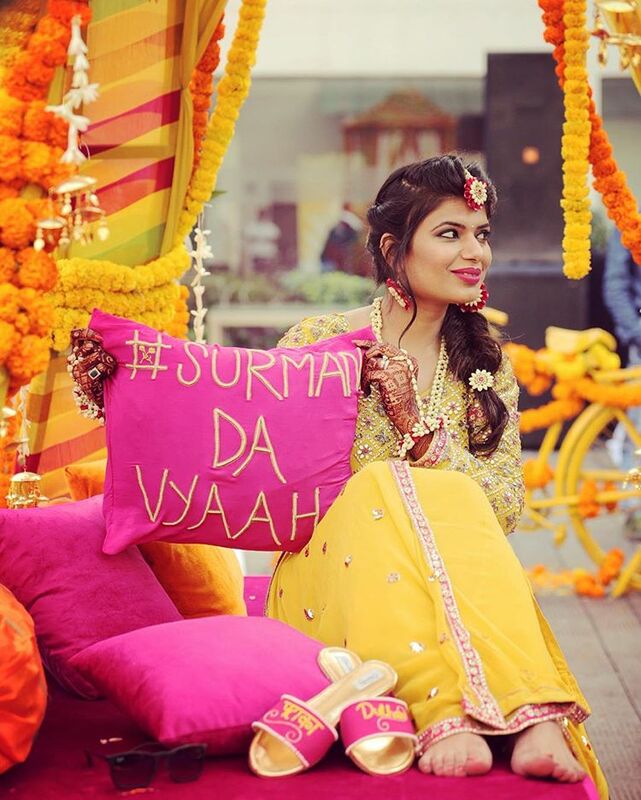 You can get a trending wedding hashtag of your own embroidered on the throw-pillows or the curtains that you would be using for your décor. You can even go ahead with hashtag rugs and table tops. 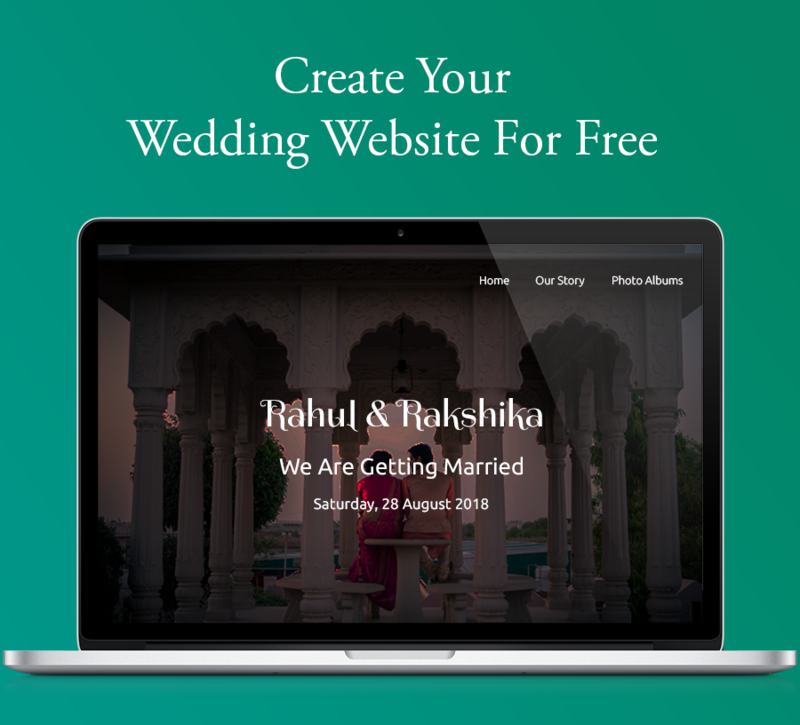 Weddings are special and memorable not only for the couple and their family but for wedding guests as well. 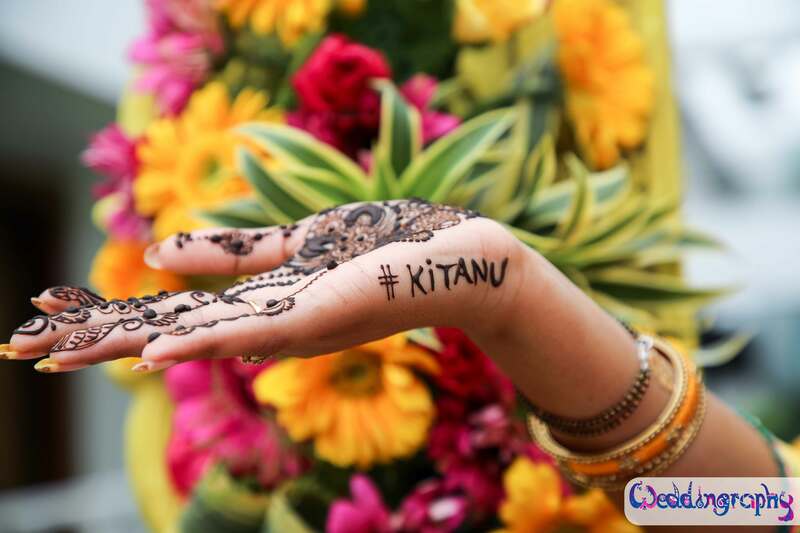 And, isn’t it great to give a personal touch to your weddings by incorporating wedding hashtags? 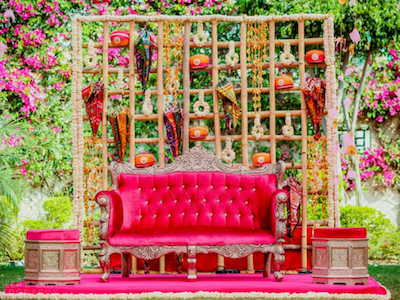 As these little details keep everyone connected and make the wedding a memorable affair. 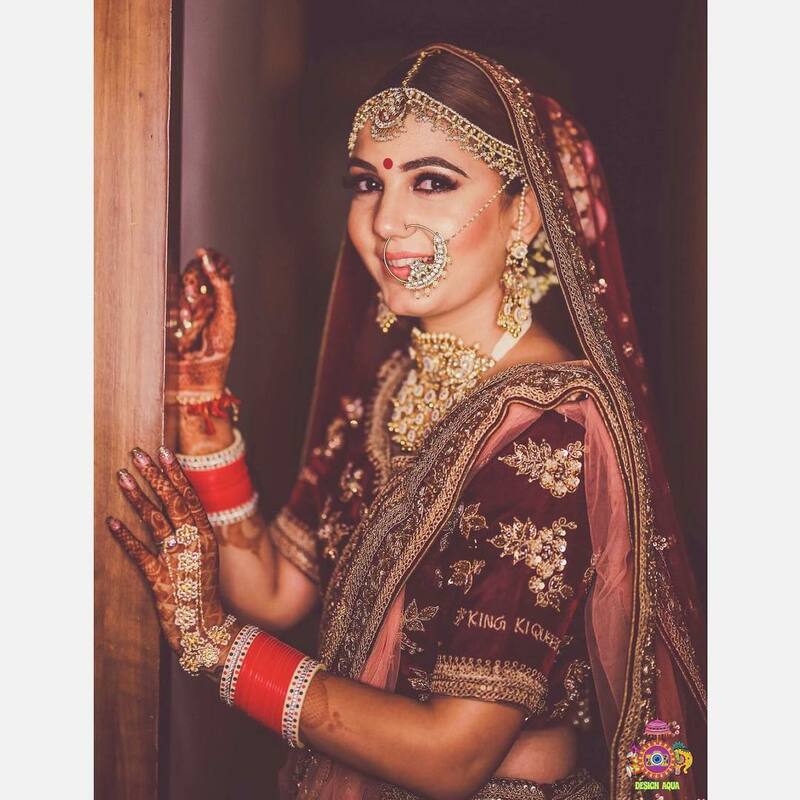 How To Re-Create Deepika Padukone’s Wedding Look!